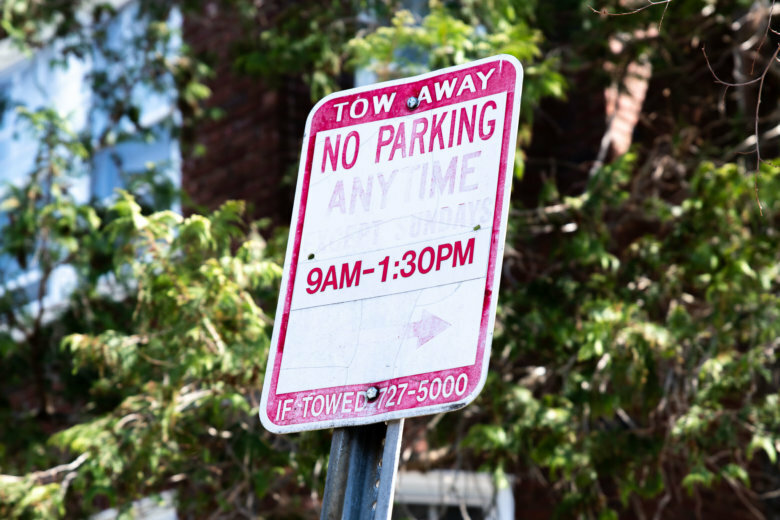 It’s time to get in that spring cleaning mood, D.C. — and for Mayor Muriel Bowser, that means doing away with confusing street signs around the city. And D.C. needs your help. 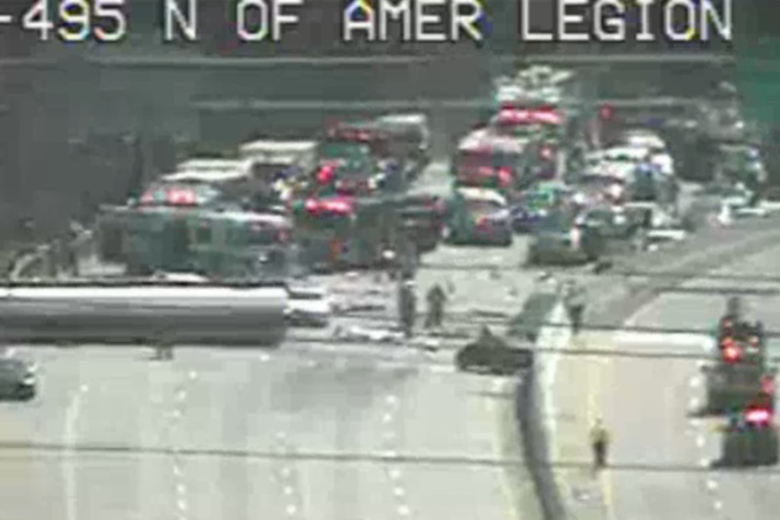 Inner Loop nightmare: Tanker flops, blocks Legion Bridge traffic into Md. Complicating the situation: That truck is leaking fuel. The cleanup will last into the night, Fairfax County authorities said. Between 100 and 200 gallons actually leaked out, but none of it got into the Potomac River. 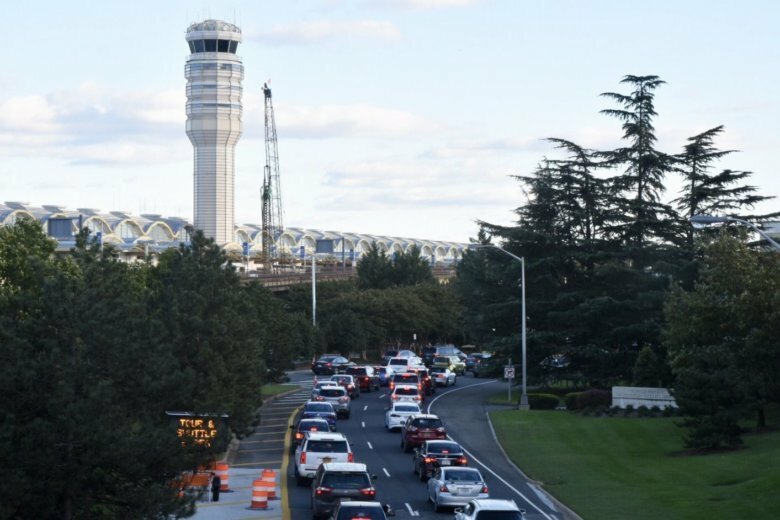 The average driver in the D.C. area lost 87 hours to traffic congestion in 2017, at a cost of thousands of dollars in lost time and wasted fuel, according to the transportation group TRIP. 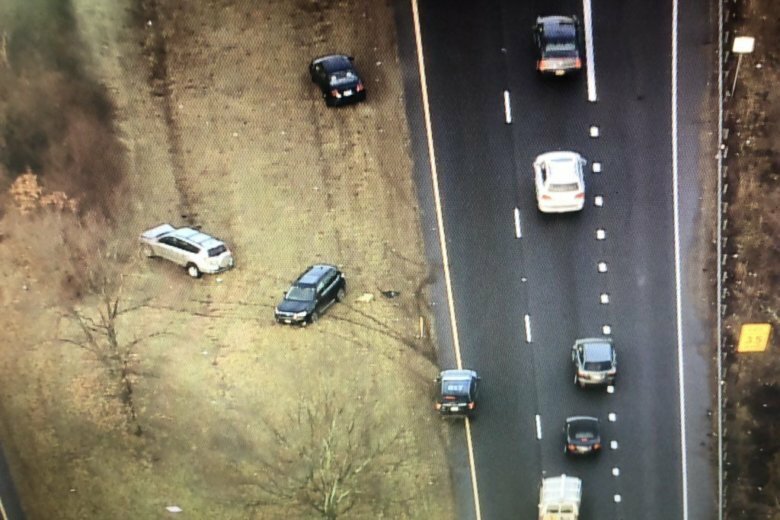 Two people are in the hospital with serious injuries after a car slid off the George Washington Parkway and crashed into trees. The crash blocked traffic for many hours. 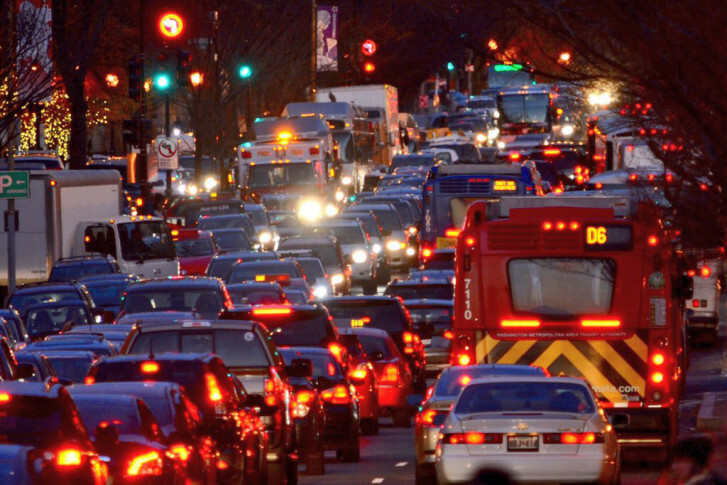 On My Take, Clinton Yates says Los Angeles has nothing on D.C. area traffic. The number of pedestrian deaths spiked to a 28-year high in 2018 amid an increasing number of larger vehicles and distracted drivers on our nation’s roadways, according to a new projection Thursday from a highway safety group. Potholes opened up on northbound Route 4 on the deck of the bridge over the western branch of the Patuxent River. Crews with the Maryland State Highway Administration temporarily patched the holes Wednesday morning. 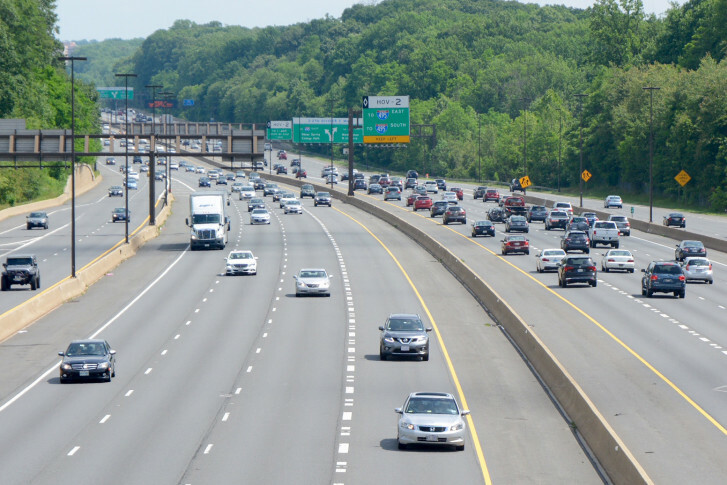 As Maryland looks for ways to tackle congestion on Interstate 270 and the Capital Beltway, a proposed bill aims to straighten out plans to expand the often-gridlocked roadways. Would you change your commute for cash? 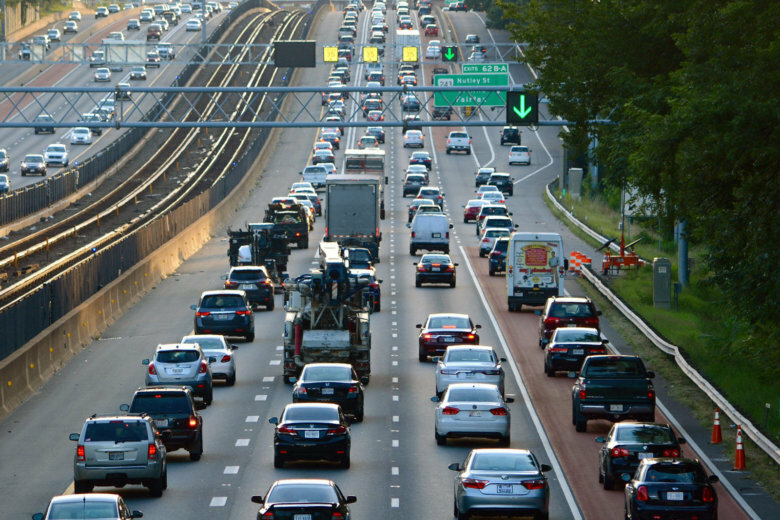 In the future, Northern Virginia commuters could be offered cash to change their commutes. 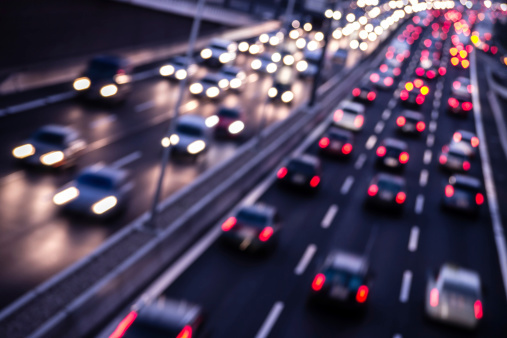 Artificial intelligence could analyze traffic in real time. 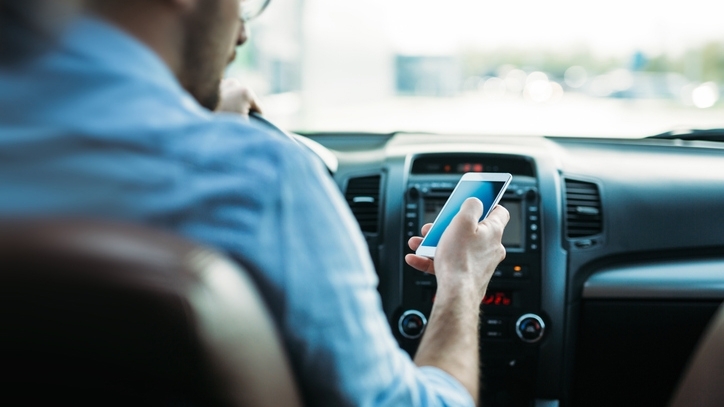 Incentives could be offered to drivers to change the time they leave, their routes or the modes of transportation they use. 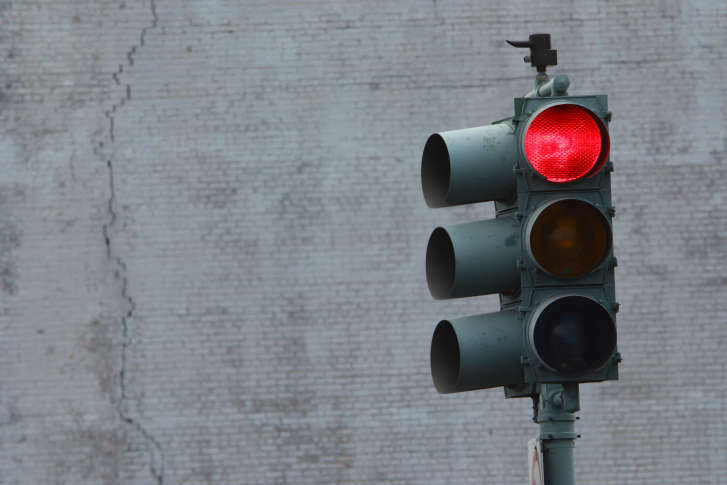 “It’s essentially to increase awareness, pedestrian safety and to keep the flow of traffic going,” said a Maryland legislator of his proposal. 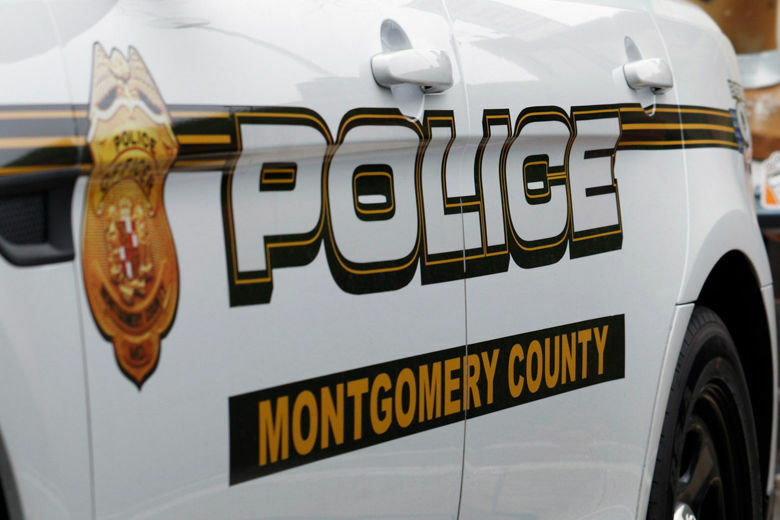 A ticket for such an offense would be a civil violation and result in a $100 fine. 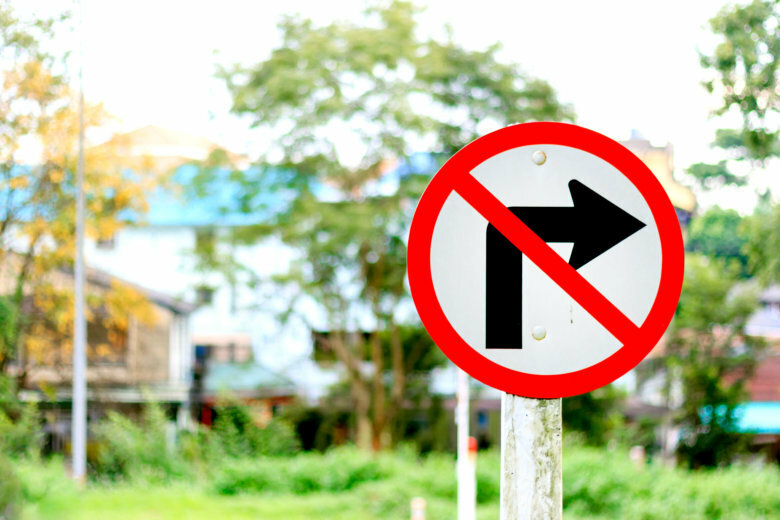 The no turn on red changes require public comment, which is open through Feb. 5. 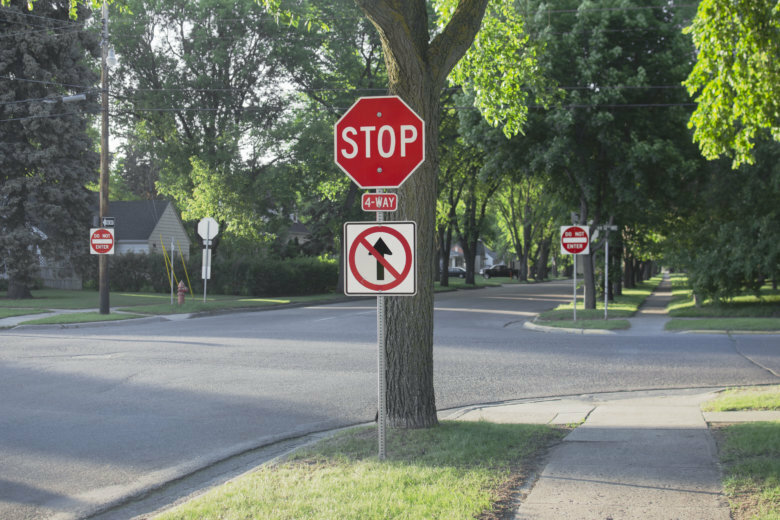 Comments could support or oppose the change specific intersections, or speak more broadly, such as calls for the ban to apply at even more intersections. 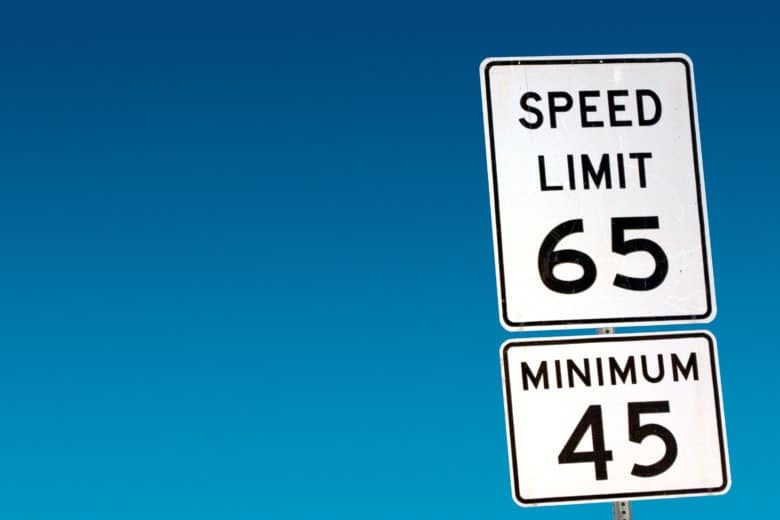 Beginning Wednesday night, the Virginia Department of Transportation will put up new signs raising the speed limit from 60 to 65 mph on a 9.5-mile segment of I-64.